Visualizing a persona helps to better understand target audience’s behaviors. 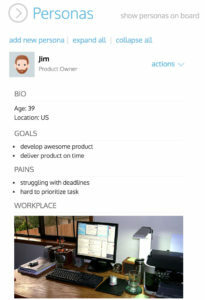 Therefore using persona feature is highly recommended. 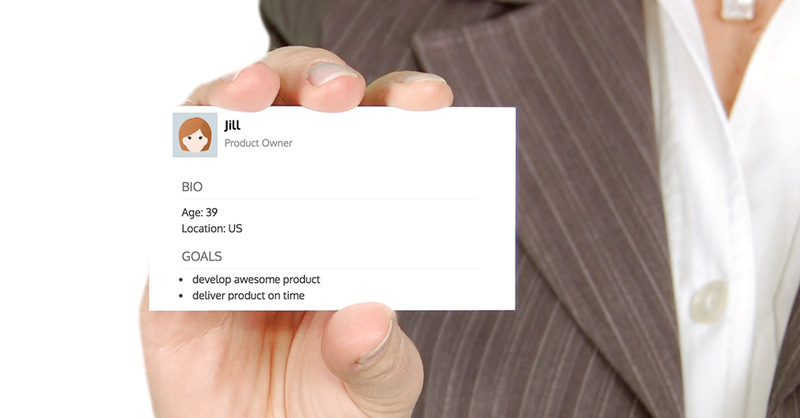 To create useful persona cards you have to fill the details with valuable information. Read more about what’s on a persona card here. Add a picture to persona card using: ! [picture name](URL) . StoriesOnBoard will automatically resize and insert image. Read more about markdown formatting in our Help Center.